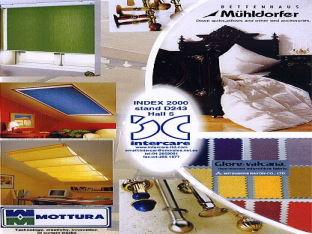 INDEX 2000 – The Middle East’s Most Talked About Furniture & Furnishings Show Intercare Stand No. D243 – Hall 5. INTERCARE Group of Companies exhibited at the “Index 2000 Exhibition” which took place at the Dubai World Trade Center from October 4th to October 8th 2000.